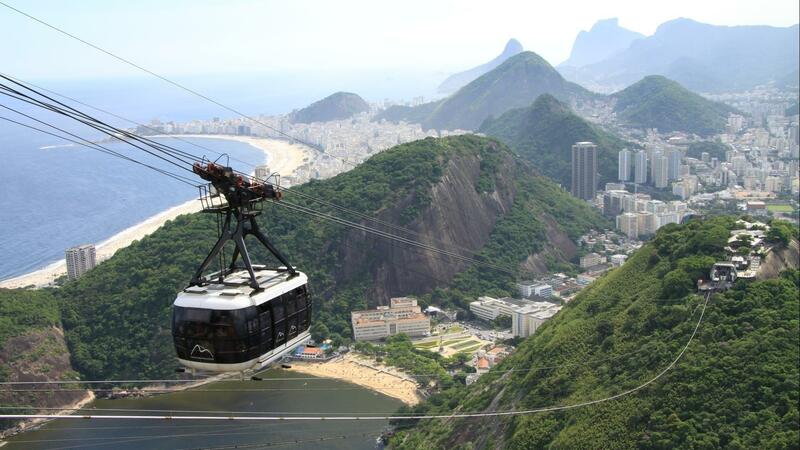 Discover Rio de Janeiro, the fascinating city at the foot of the Sugarloaf Mountain. Visit the world's most beautiful waterfalls in Foz do Iguazu, from both the Brazilian and the Argentinian side. Experience the Amazon Rainforest up close and relax on the dream beach of Imbassai. The ideal trip for animal and nature lovers. Nature Paradise Brazil begins in Amazonas, where you can explore the flora and fauna of the rainforest on boat trips and on hikes. Afterwards you can experience the flora and fauna in the Pantanal by boat, horse and on foot. The last part of your trip will take you to Foz do Iguazu. Here you can enjoy the power and beauty of the gigantic waterfalls You will spend the second part of your journey in Pantanal. Over here in this nature paradise, discover the world of indigenous plants and animals, on foot, by boat, or on horseback. Some of the accommodation has been tailored to accommodate families. It may not be all that luxurious but it is comfortable. The final part of your journey takes you to Foz do Iguazu, in Southern Brazil. Here you can marvel at the power and beauty of the giant waterfalls in the three-country corner of Argentina, Brazil and Paraguay. Explore the sunny northeastern Brazil by hiking in three very different ecosystems. Waterfalls, natural swimming pools, caves, table mountains, jungle rivers, paradise beaches and much more await you on this tour through the breathtaking nature away from mass tourism. Let the colorful culture of Bahia and the warmth of its inhabitants fascinate you and discover the varied flora and fauna of the Atlantic Rainforest. On this 16-day active trip, you will get to know Brazil from very different angles. Experience the fascinating view of Rio de Janeiro after a hike to the famous statue of Christ and explore the Iguazu waterfalls by bike. Besides hikes in Urubici and a whitewater kayak expedition in Florianopolis, there are also active excursions in Amazonas on the program. 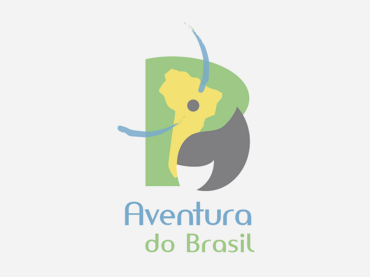 The journey ends in the colorful city of Salvador, where you will learn basic steps of Capoeira and visit a social project for children. This 13-day round trip from / to Rio de Janeiro, is specifically made for families and is tailored to the needs and wishes of children and adults. This is a wonderful way to discover the "green coast" of Brazil. Starting with exciting excursions through the Atlantic Rainforest, on the bustling metropolis of Rio de Janeiro to the scenic island of Ilha Grande. Finally, numerous other highlights await in Paraty. Life in and with the Amazon jungle - this Survival tour is for true adventurers. On this tour, we offer you no hotel with breakfast in the bed, Jacuzzi or palm beach. It is about to experience and discover the forest in its true authenticity. On this tour, your guide will show you various survival techniques, so that you get a sense on how you could survive in the jungle. The exact sequence of the tour is always adapted to the weather conditions and the water level. The various day trips are completed accordingly, either on foot or in canoes. The day trips are to some extent routes from A to B and on the other part star excursions from / to the basic "Basiscamp", together with the guide. On our Brazilian family travel to Bahia, you can expect amazing beaches along the Coconut Coast, the friendly mentality of the local Bahians, exotic gastronomy, relaxing excursions and cozy family-run accommodation. Explore the authentic Bahia by going on a jungle hike in the Atlantic Rainforest, a dugout canoe ride in the Mangrove reserve, playing drums with a percussion group or an hour of Capoeira. To conclude the tour you will get to visit and know the cultural metropolitan and former Capital city of Brazil – Salvador.